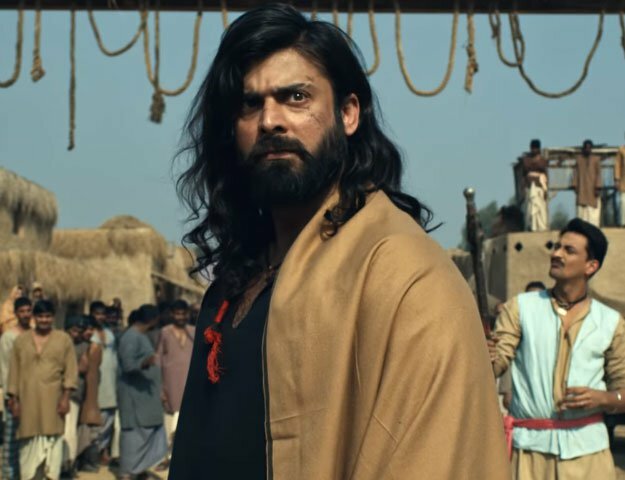 One of the most awaited feature films, Allahyaar and The Legend of Markhor has just released its trailer and we’re mesmerised. In the wake of Pakistani films being rolled out one after the other, this movie adds another feather to the cap of Pakistan’s film industry. The animations quite hit the Pixar level and Azfar Jafri – the man behind Parchi – has done a very good job with the visuals, giving us hope that one day, our industry will reach soaring heights as well. Animated images of breathtaking views from somewhere that looks like the north of Pakistan, against the back-drop of a soft yet upbeat track makes the appeals to all our senses and we can’t wait for the entire theatrical experience. 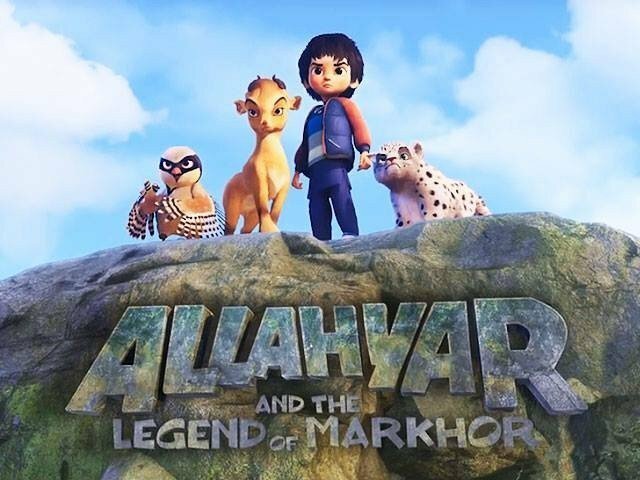 Cinema should be for all and Allahyaar and The Legend of Markhor will be aimed at children who enjoy animated movies. However, it’s not just limited to that. Avid animation enthusiasts will thoroughly appreciate the cinematic theme followed in the film. The characters in the movie are voiced by some of the leading names of the Pakistani film industry such as Ali Noor, Arieb Azhar, Ali Rehman Khan, Hareem Farooq, Arshad Mehmood among many others. While this is far from the first animated film in Pakistan, it surely seems to promise a new bench mark for films in this genre in terms of quality and aesthetics. Whether the plot and the characters are just as gripping as the visuals of the trailer is something only time will tell – as the film is set to release on February 2.